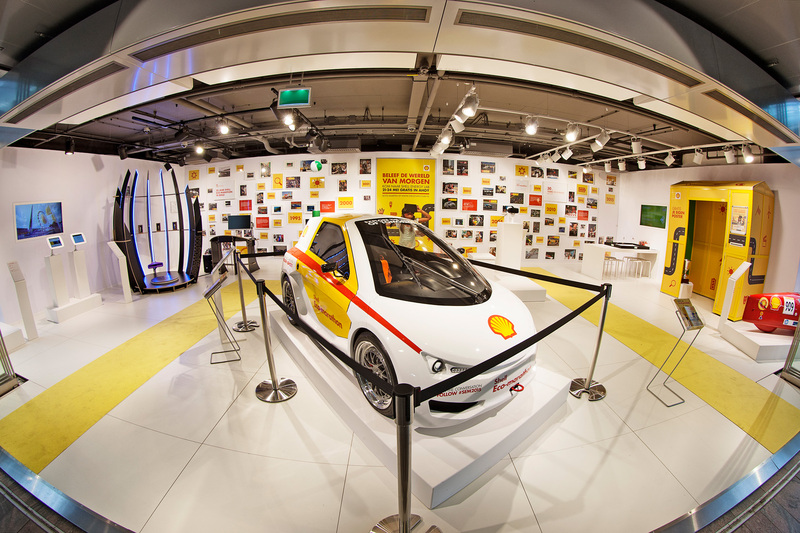 Shell Eco-marathon is a competition involving 3,000 students from across the world. 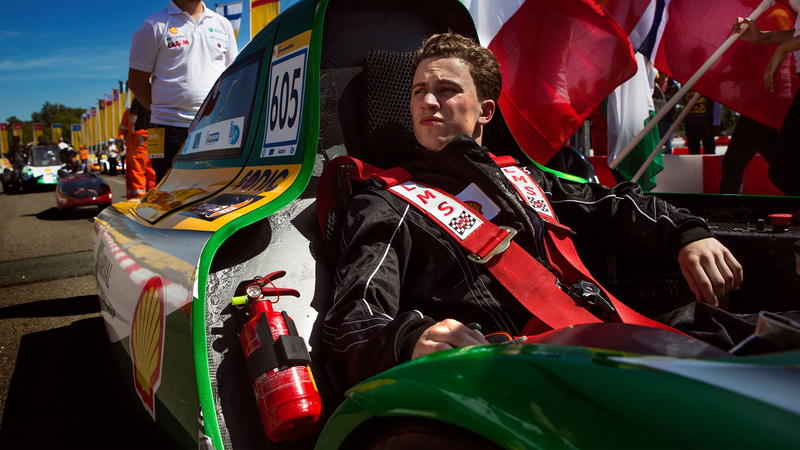 Their challenge: build a car that travels the greatest distance possible on just one litre of fuel. 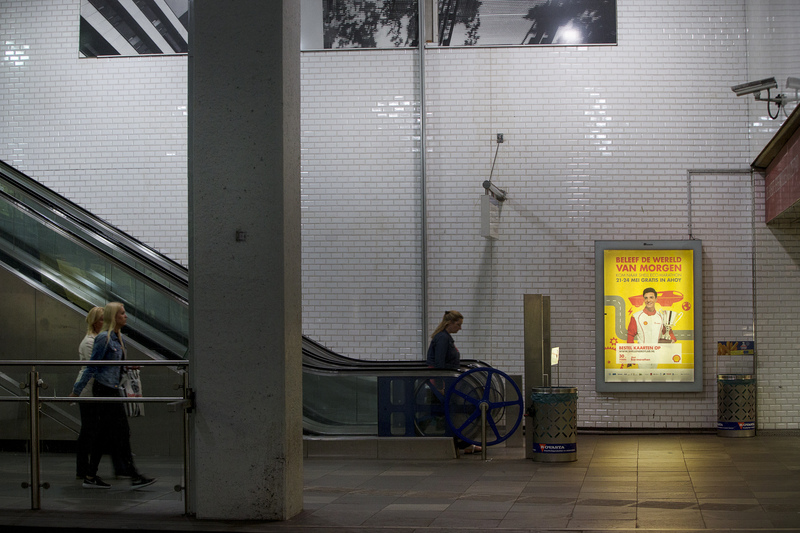 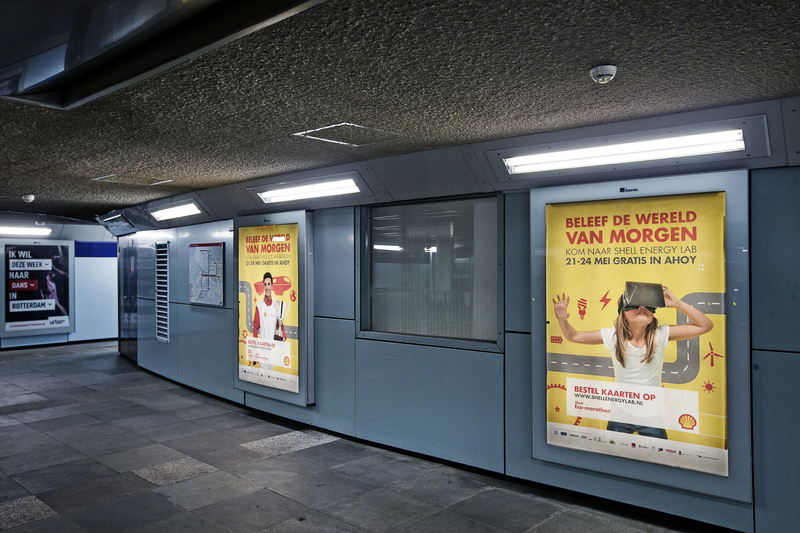 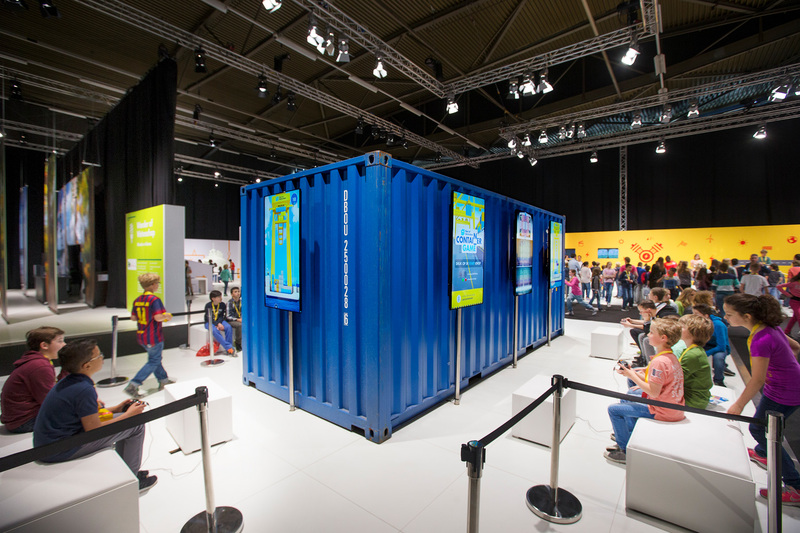 A public brand event was developed and organised that attracted 50,000 visitors for four years in a row. 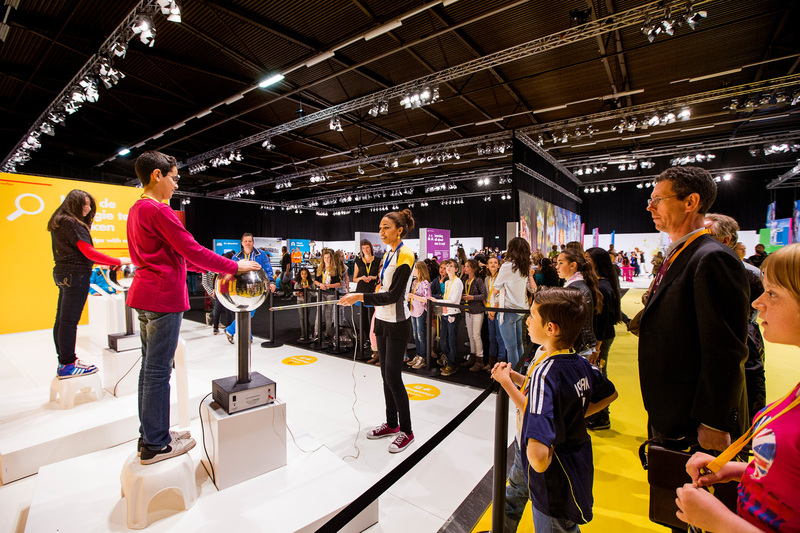 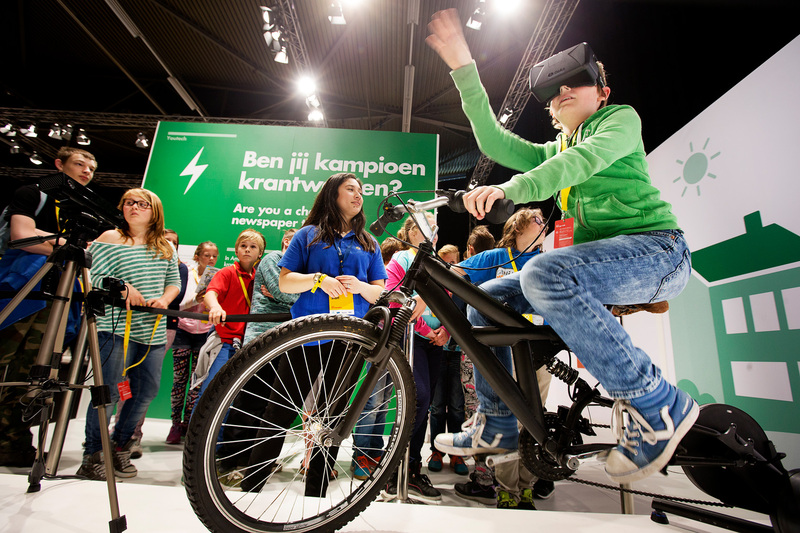 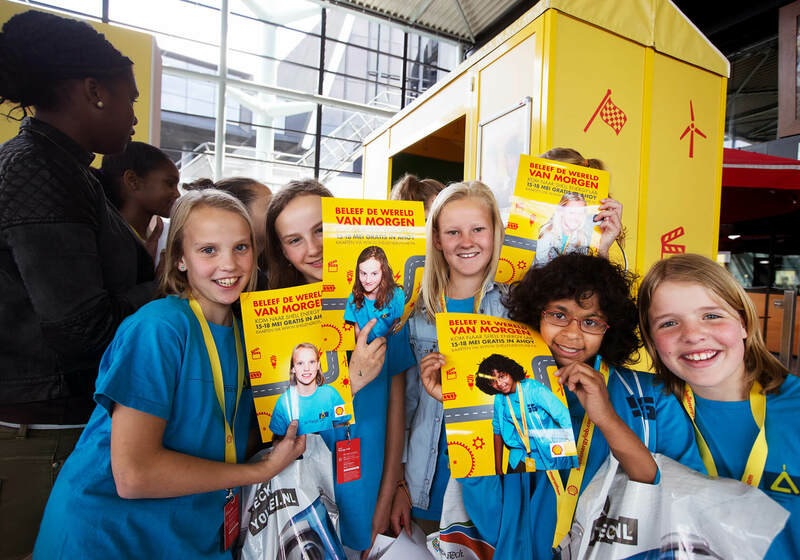 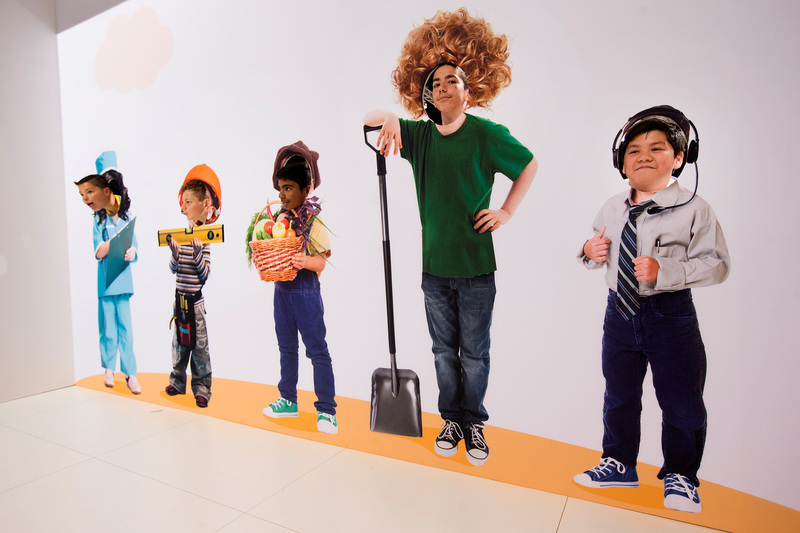 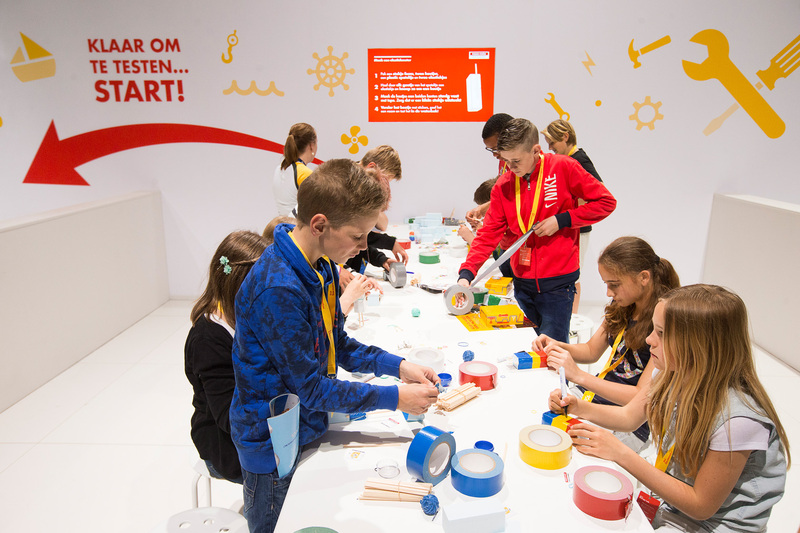 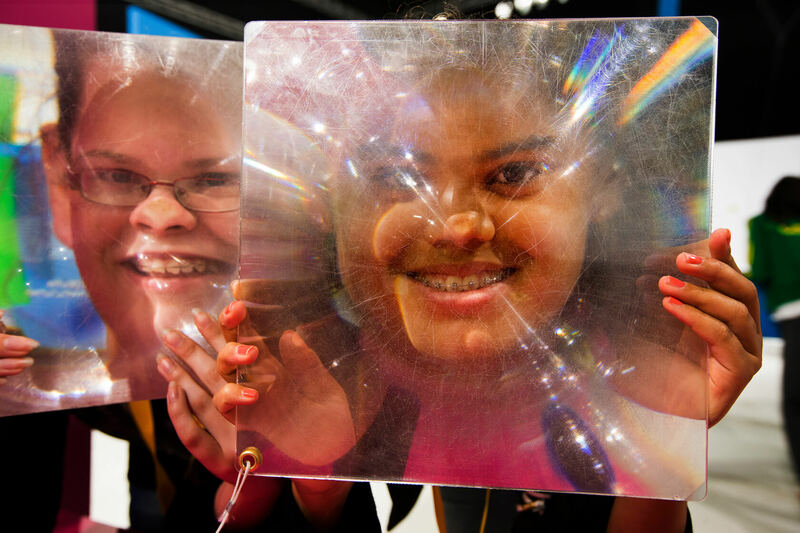 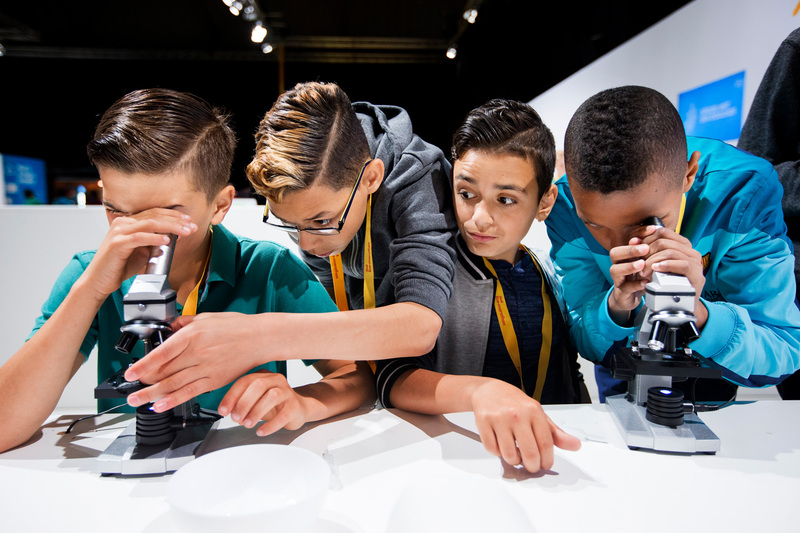 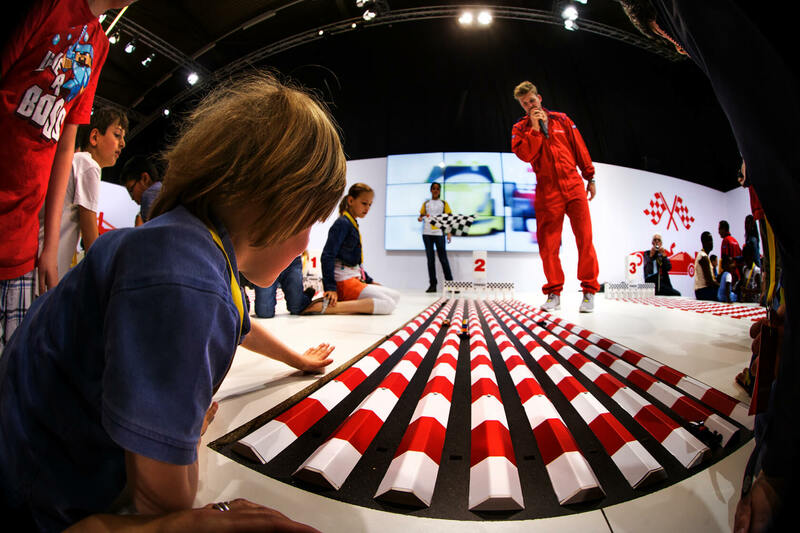 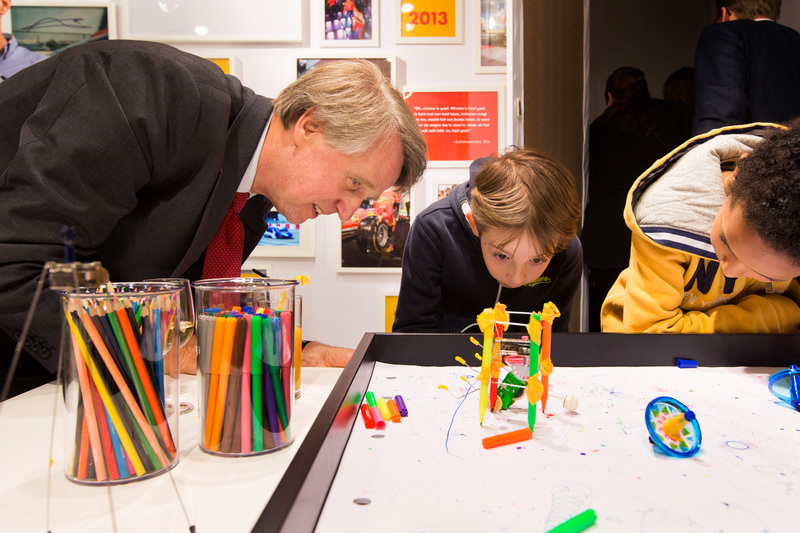 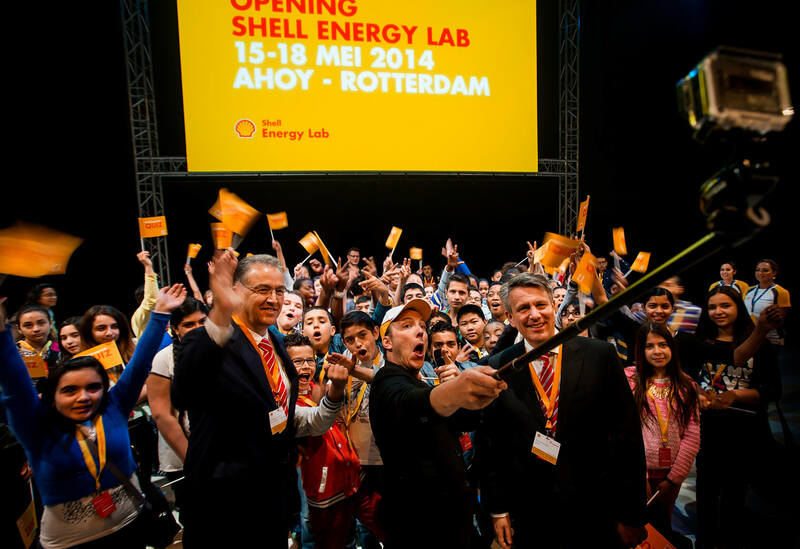 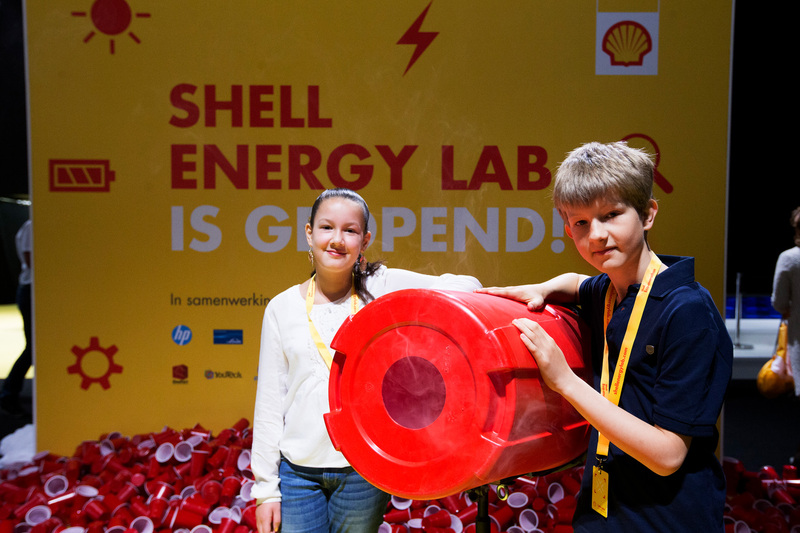 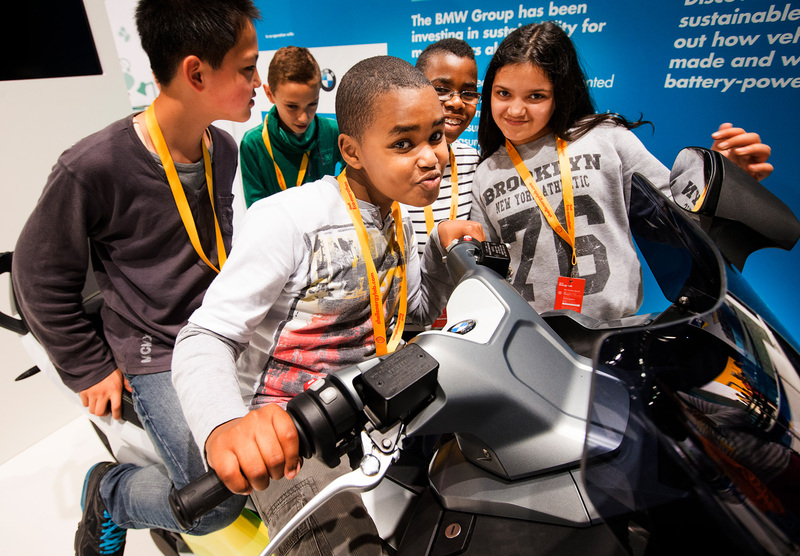 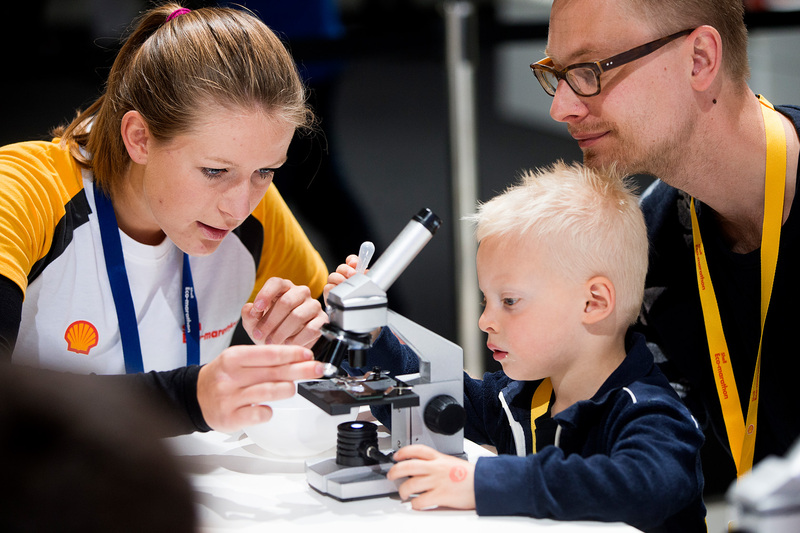 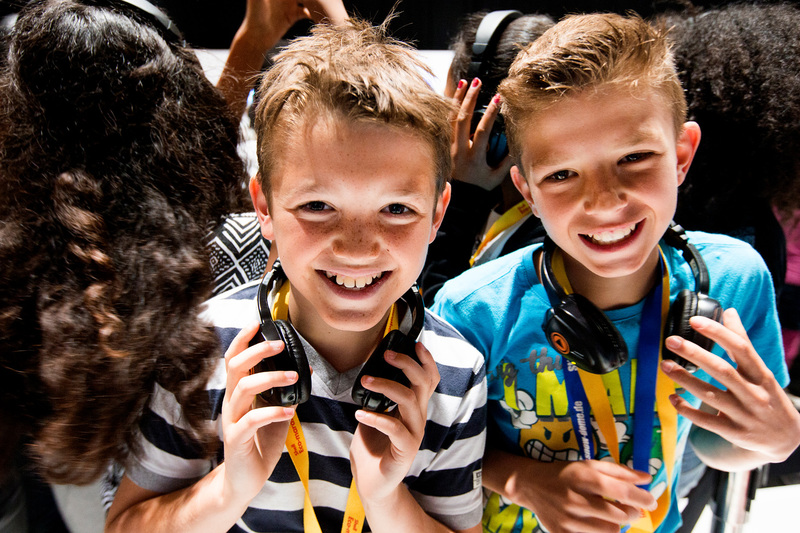 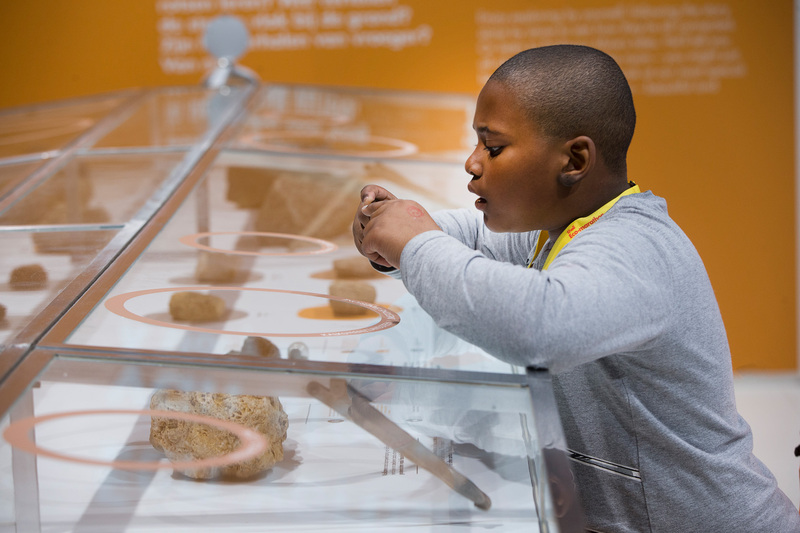 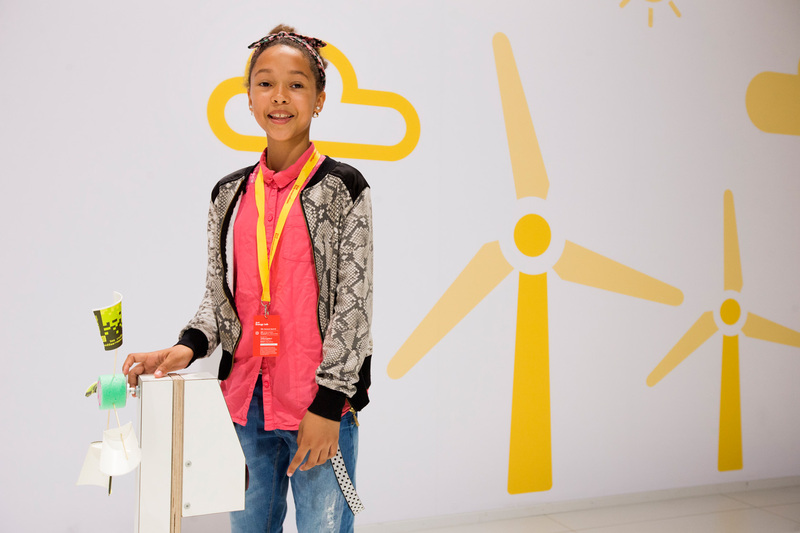 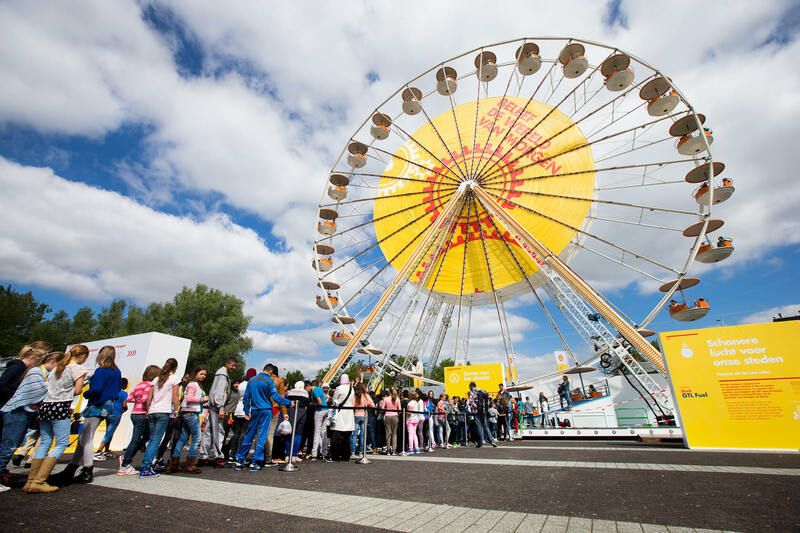 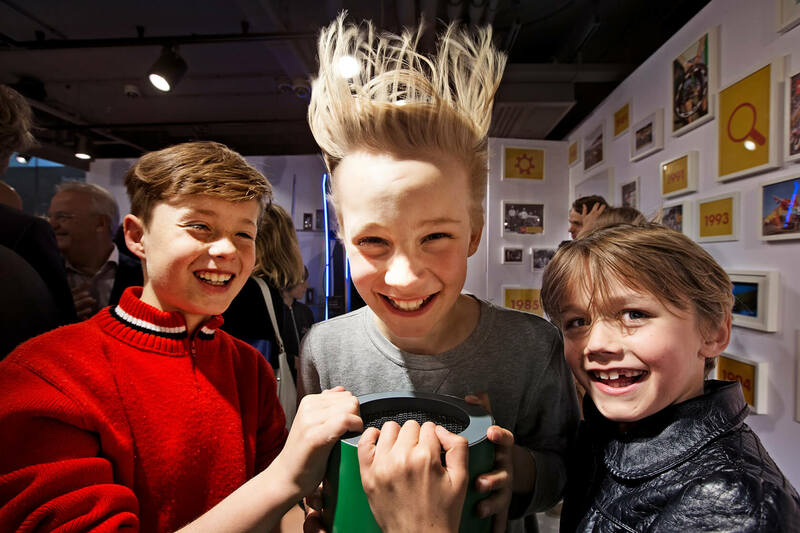 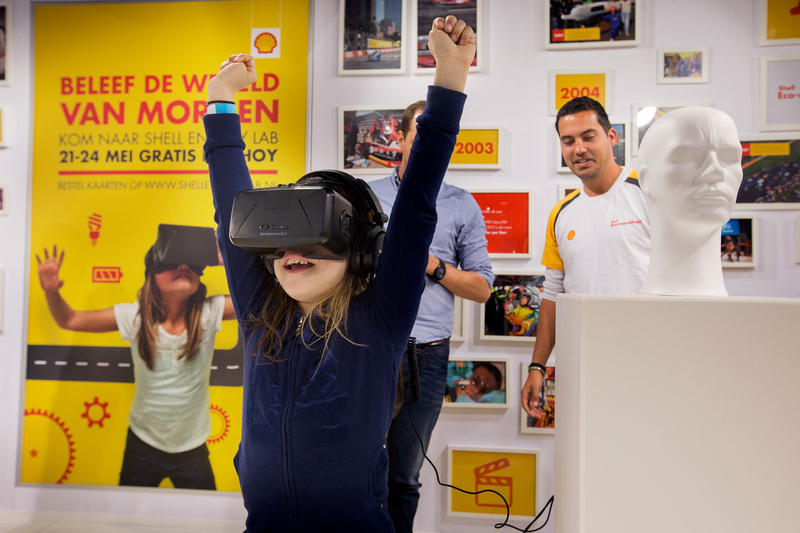 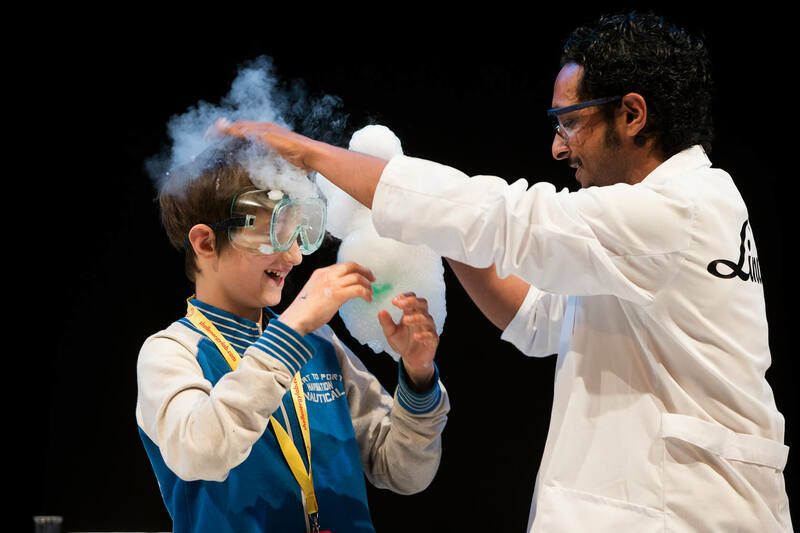 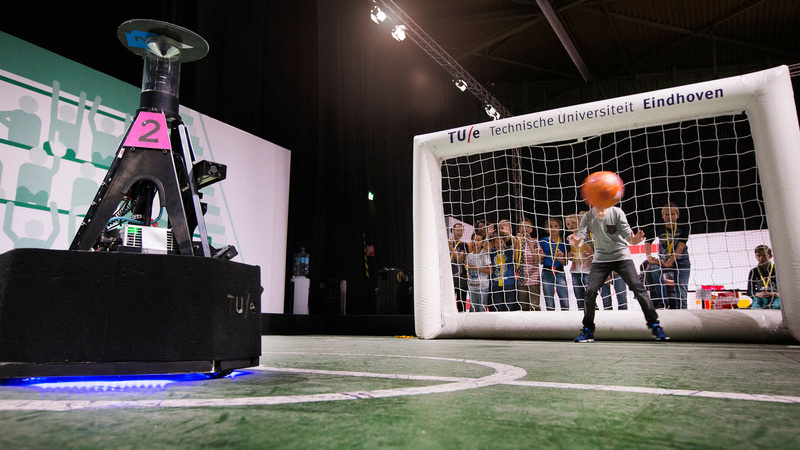 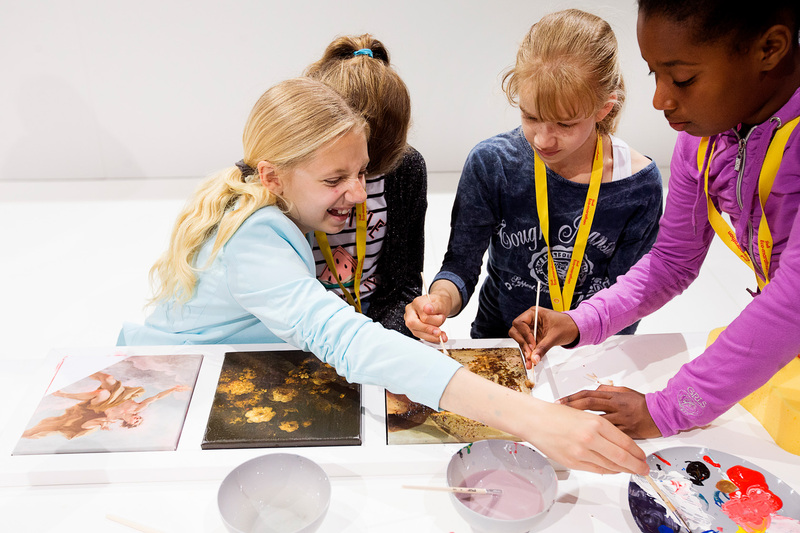 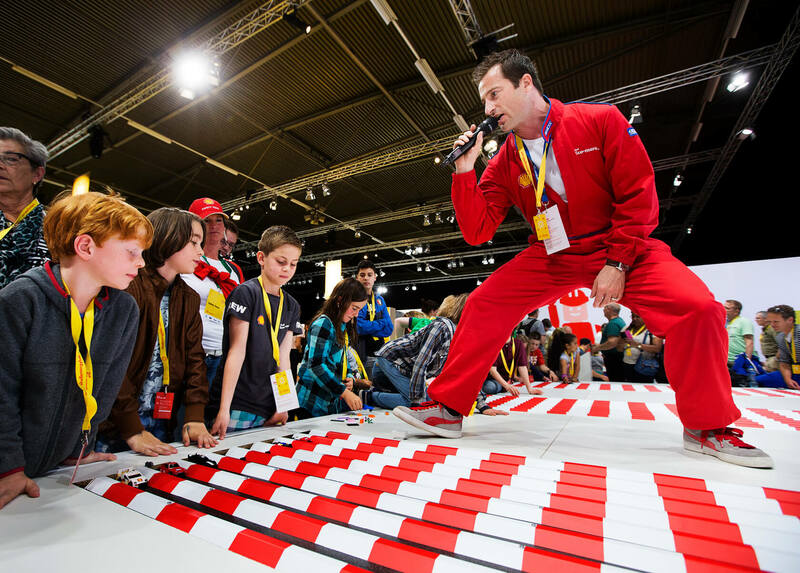 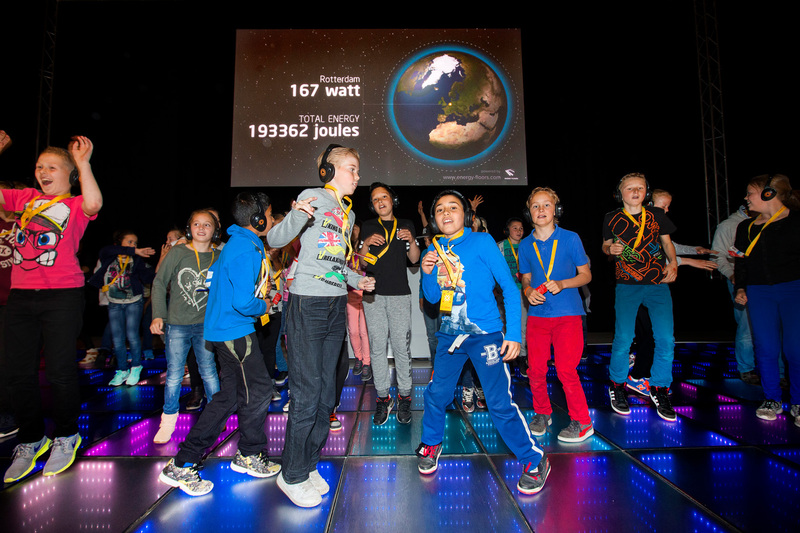 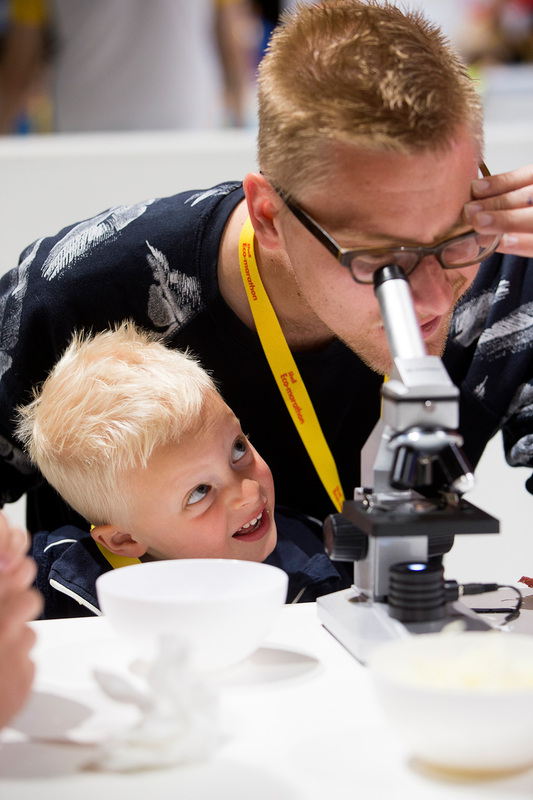 Shell Eco-marathon and Shell Energy Lab: an impressive four-day festival, with ‘Experience the world of tomorrow’ as its theme, where children aged 8 to 14 got the opportunity to discover the world of technology in an engaging and entertaining way. 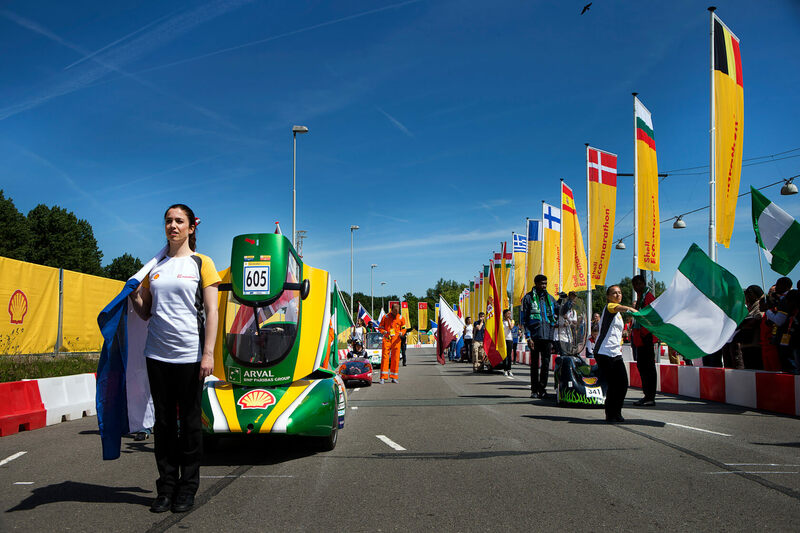 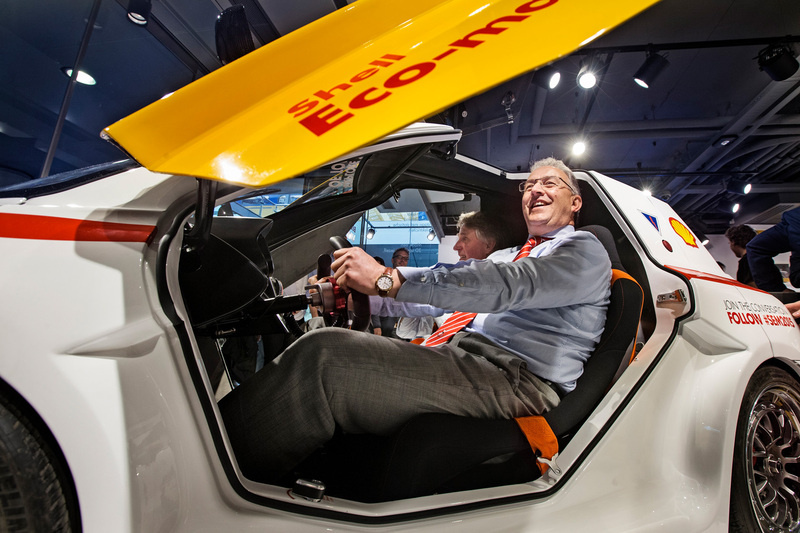 The Shell Eco-marathon generated a great deal of free publicity. 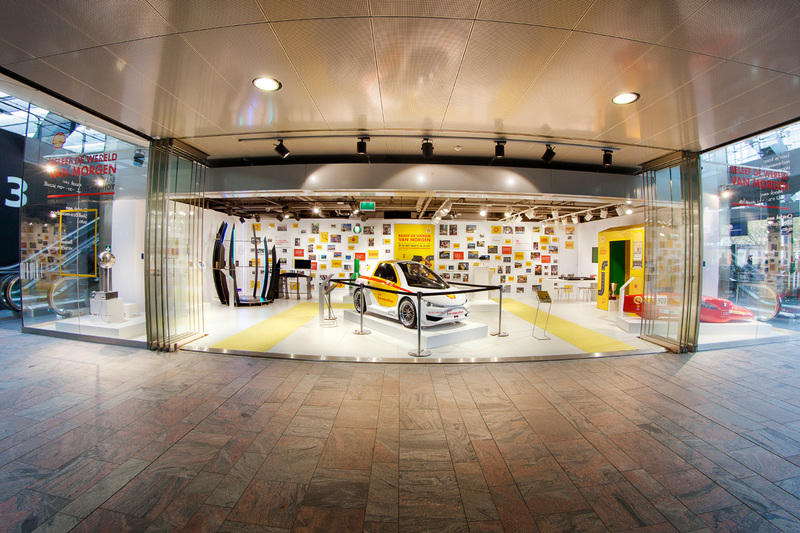 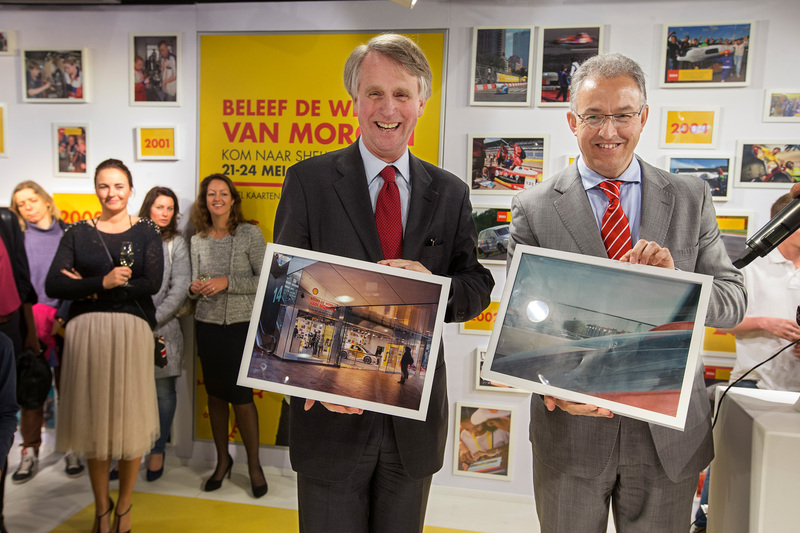 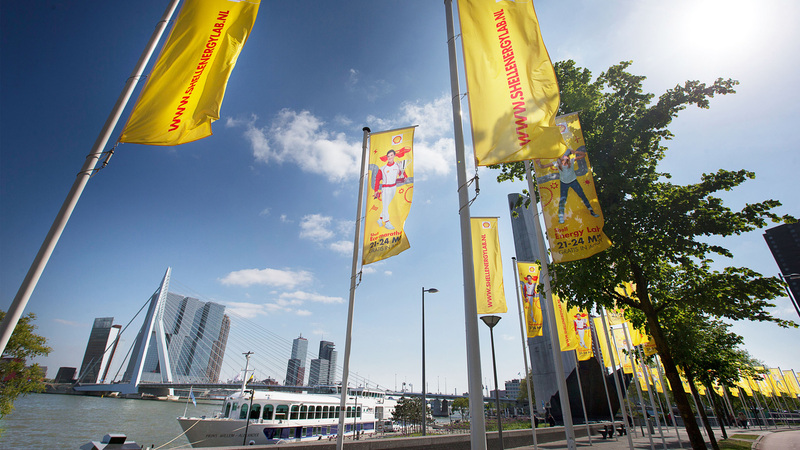 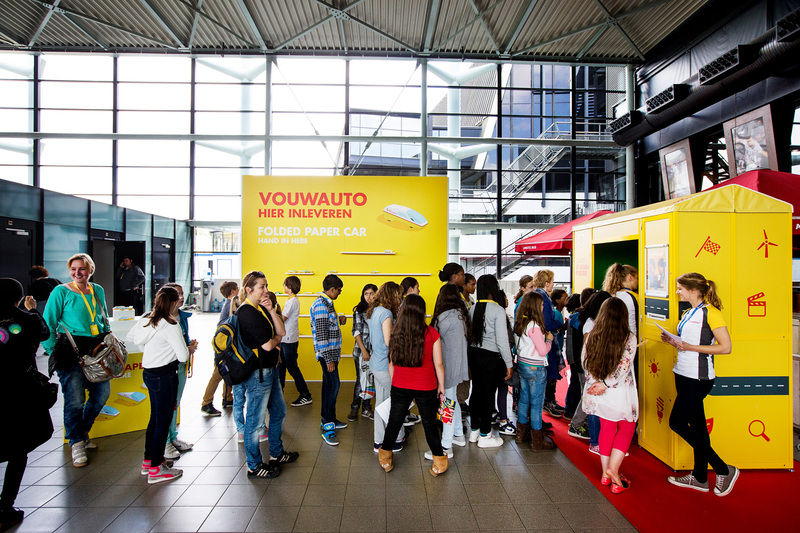 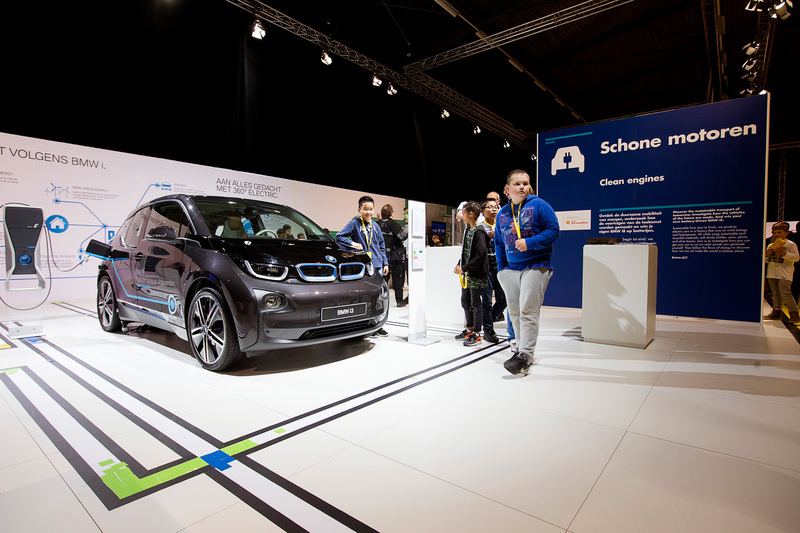 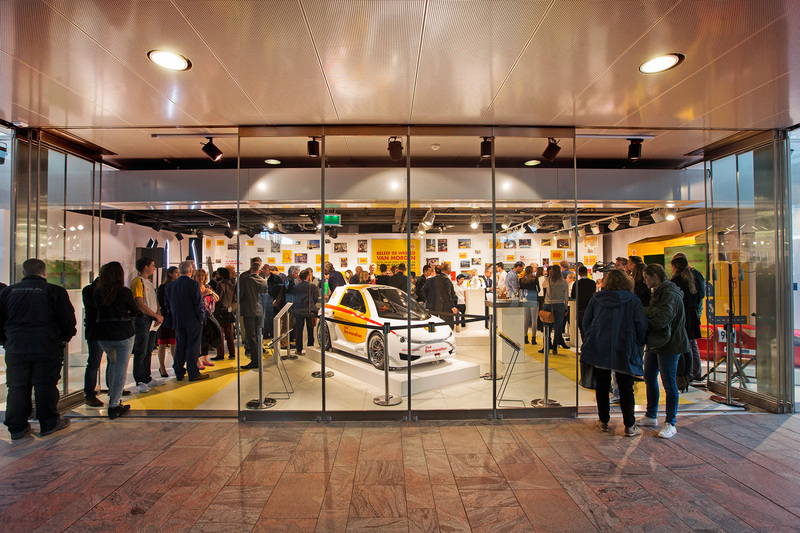 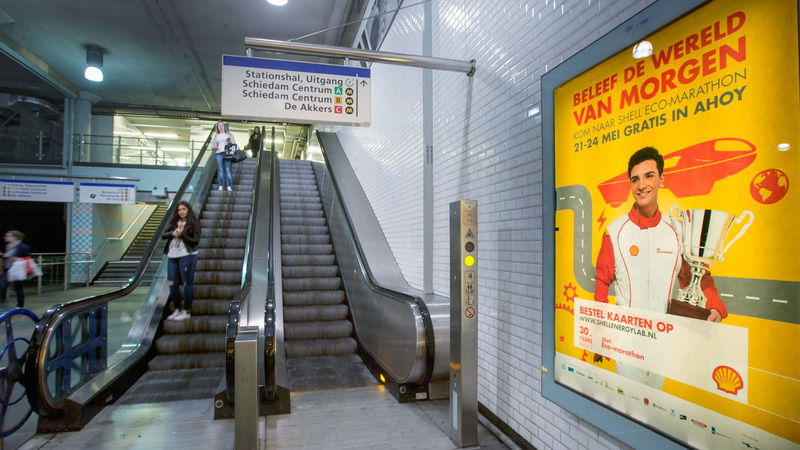 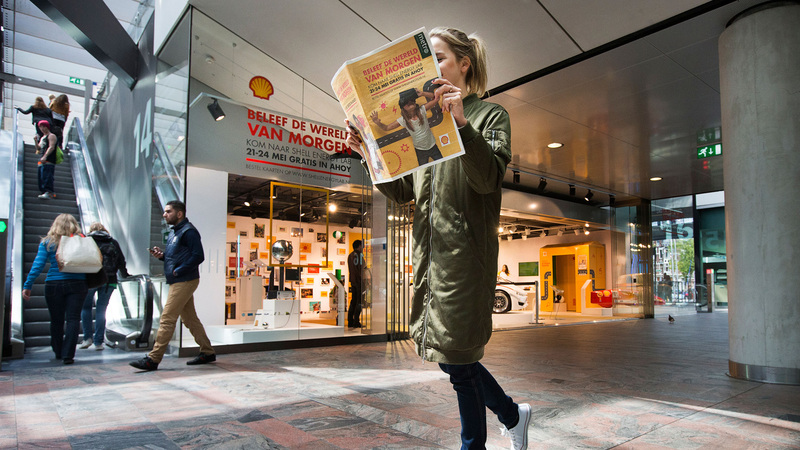 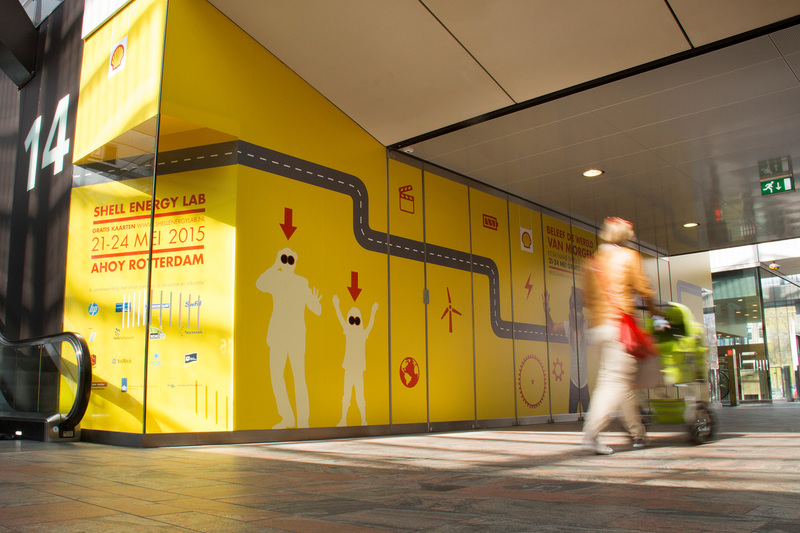 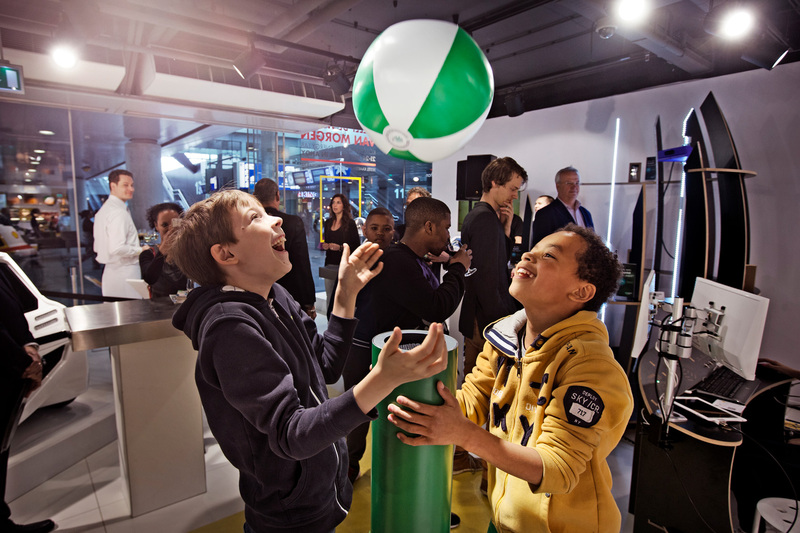 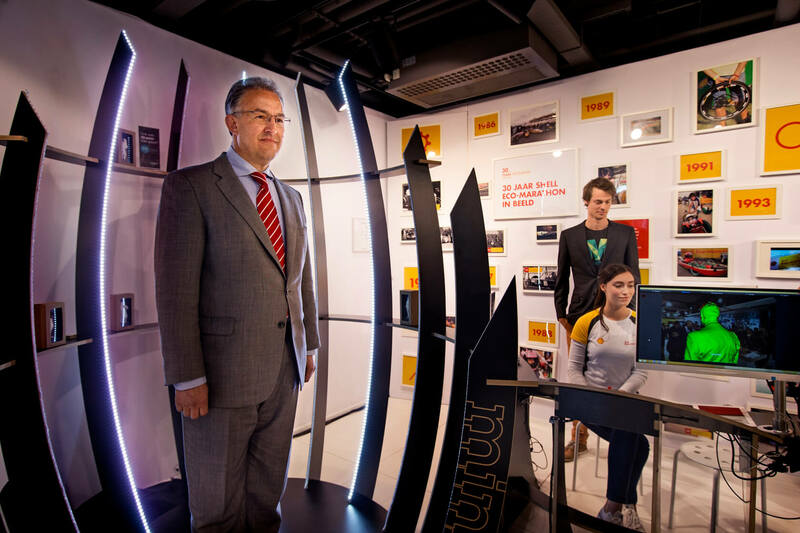 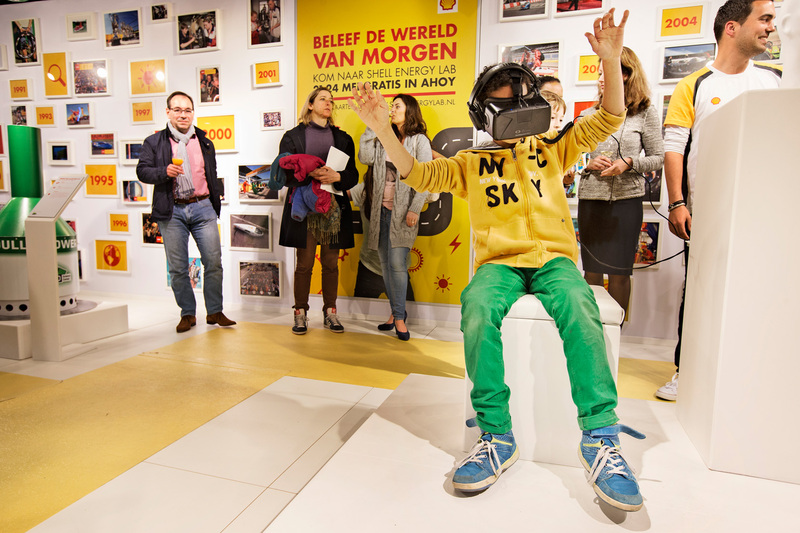 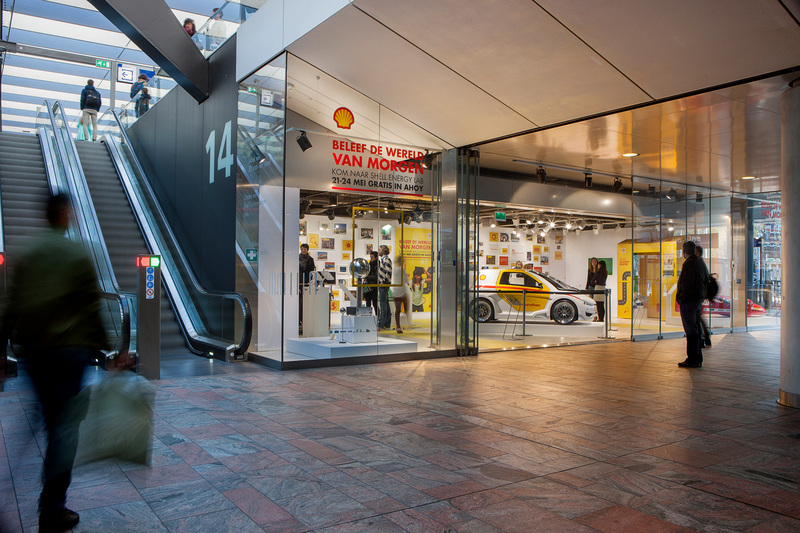 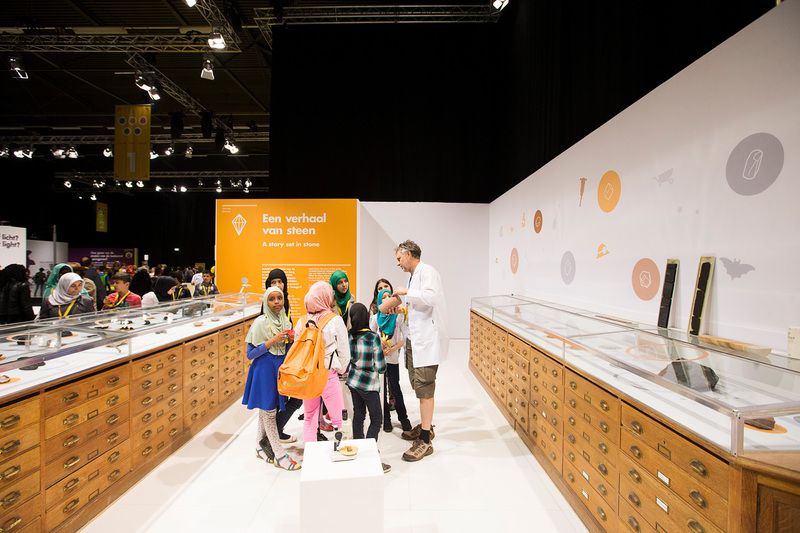 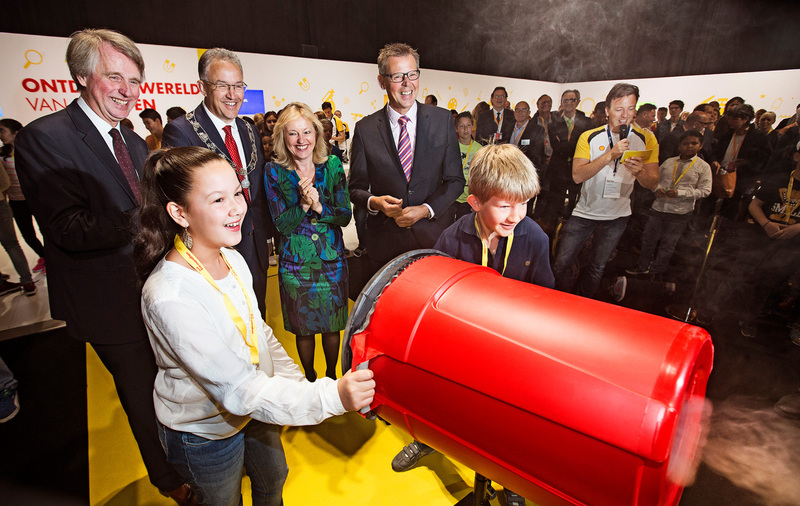 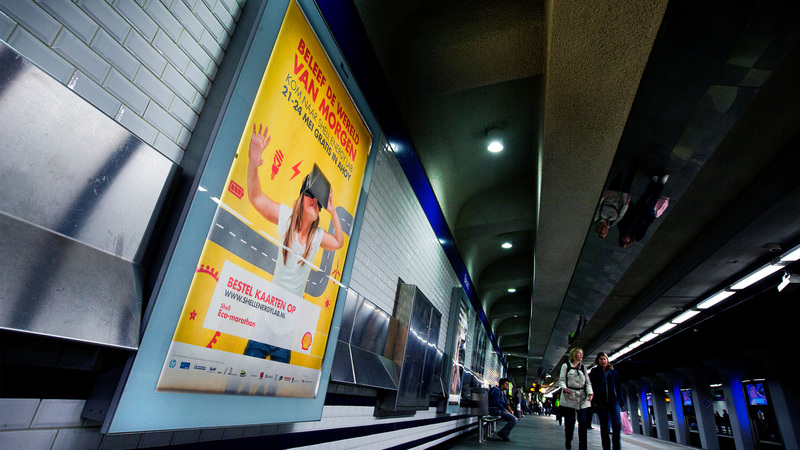 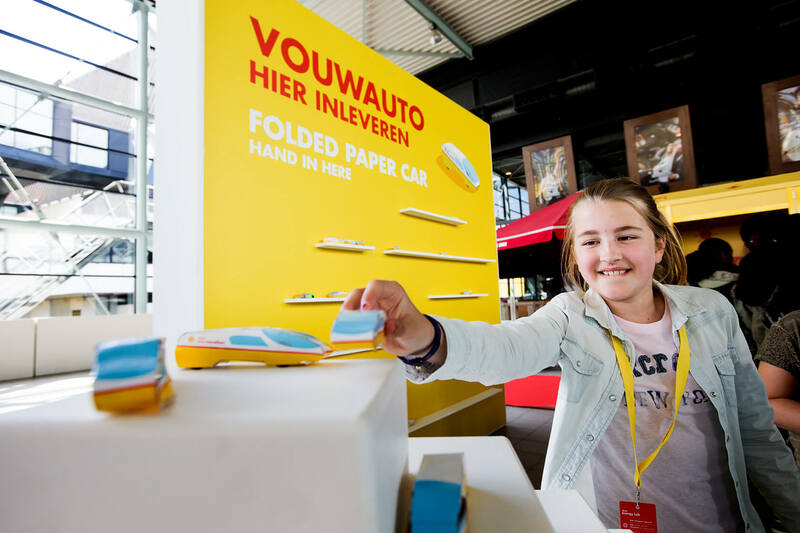 The city of Rotterdam turned yellow and a pop-up store in Rotterdam Central Station gave the visitors a preview of the Shell Eco-marathon and the Shell Energy Lab for two weeks in advance to the event.